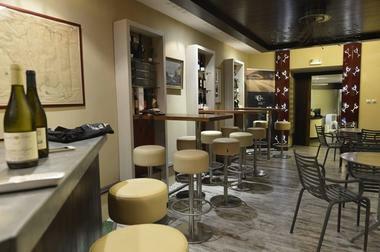 Caveau Rontaunay, in Saint-Denis, is a wine bar and restaurant. 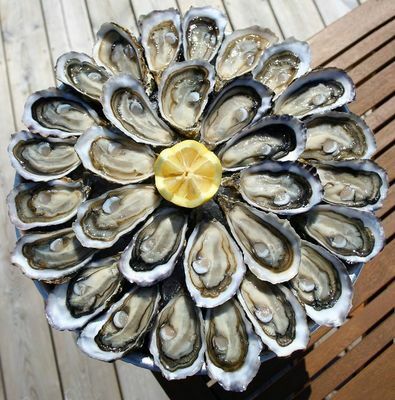 The restaurant serves seafood-based cuisine: langoustine, crab claws, whelks and oysters etc. . It also serves cooked cold meats and cheeses. Open Wednesday to Saturday for lunch and dinner, from midday to 2pm and 6.30 to 10pm.